What has 66 legs and travels 84,372 miles in one week? The group of students who took part in our 2014 Community Cat Management course! 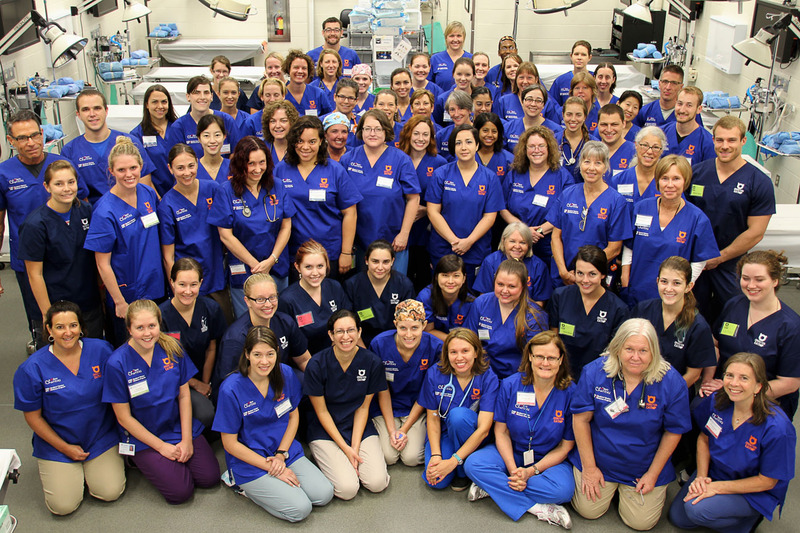 Veterinary students and veterinarians from three countries and thirteen states came to UF to learn about best practices in managing unowned cats. The Veterinary Page recently featured the course. Read more here!